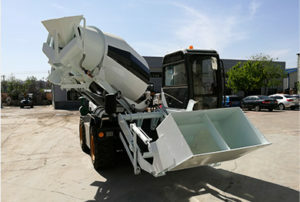 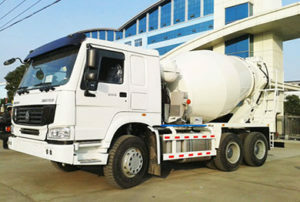 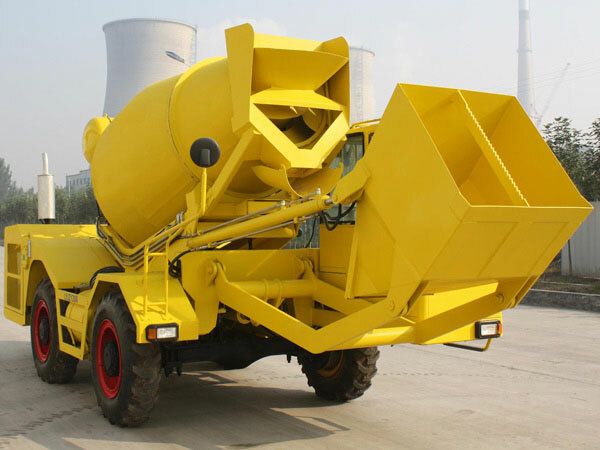 Self loading propelled concrete mixer truck, also could be called self loading concrete mixer. 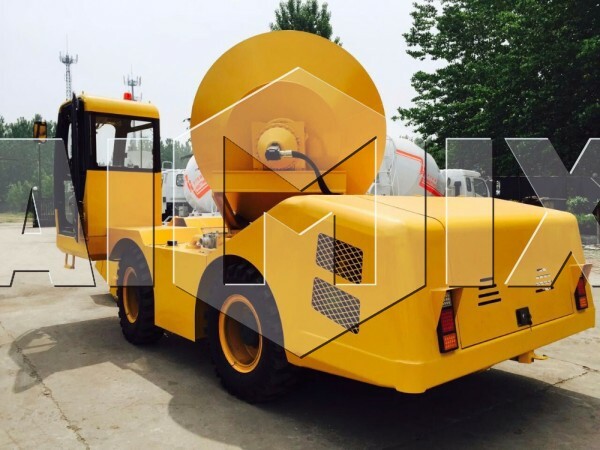 It is a very hot sale product in construction field, which can load, meter, mix and discharge by itself. 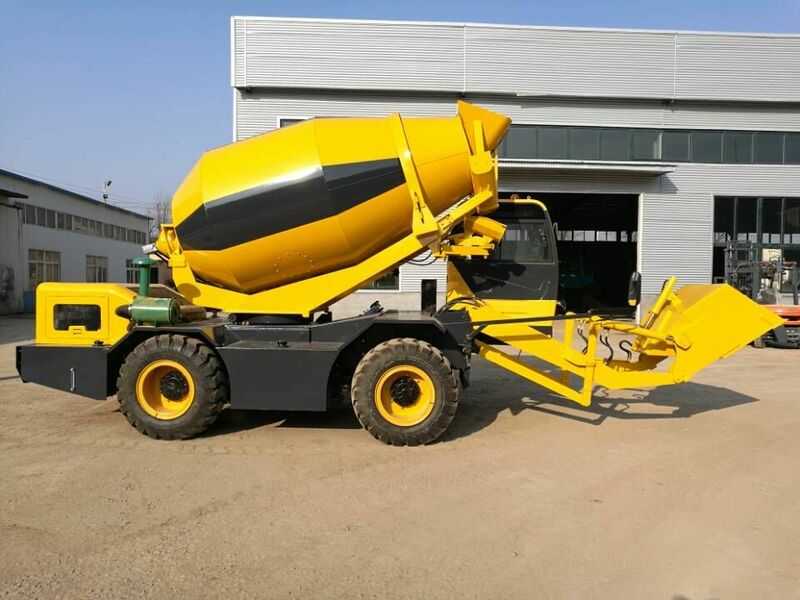 Moreover it just needs a driver and a worker to complete concrete producing work. 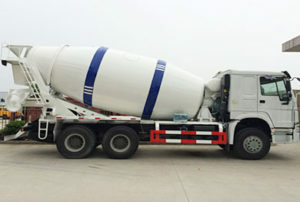 It is obvious to see that self loading mobile concrete mixture could extremely save the cost on labor. 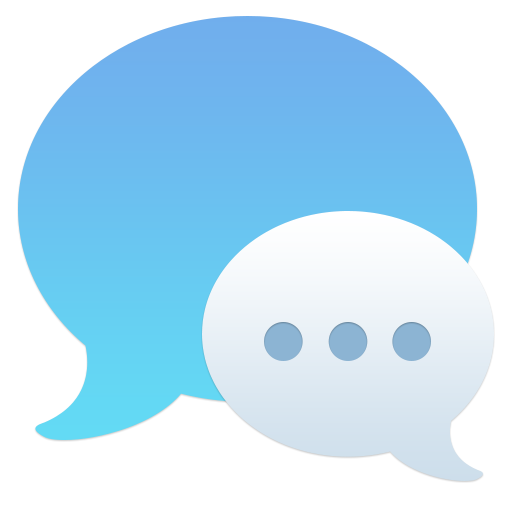 At the same time, we AIMIX GROUP is one of the largest scale manufacturers. 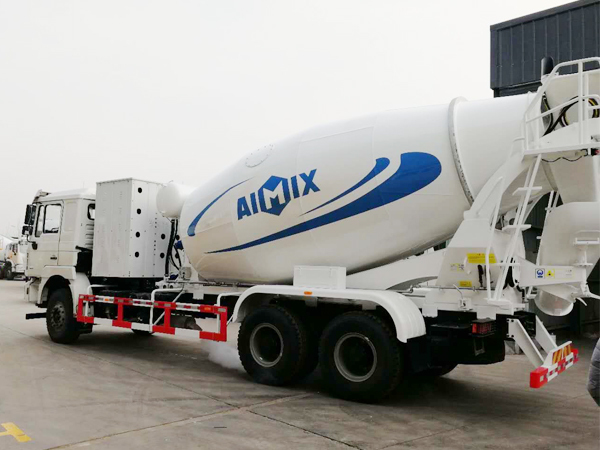 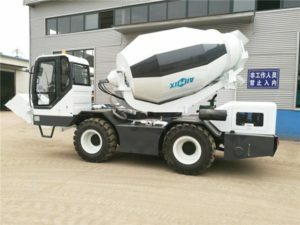 self loading concrete mixer trucks from Aimix Group have applied advanced technology and high resistance materials, which has higher cost performance. 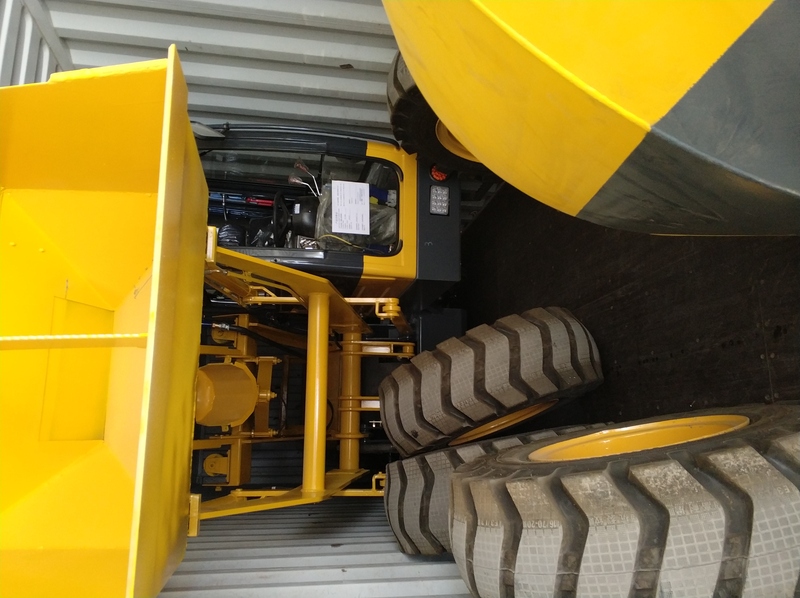 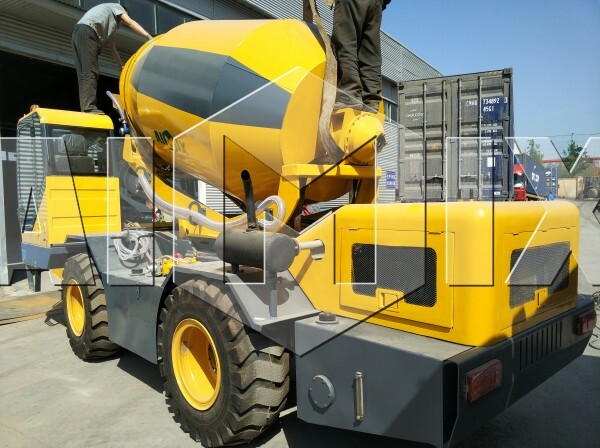 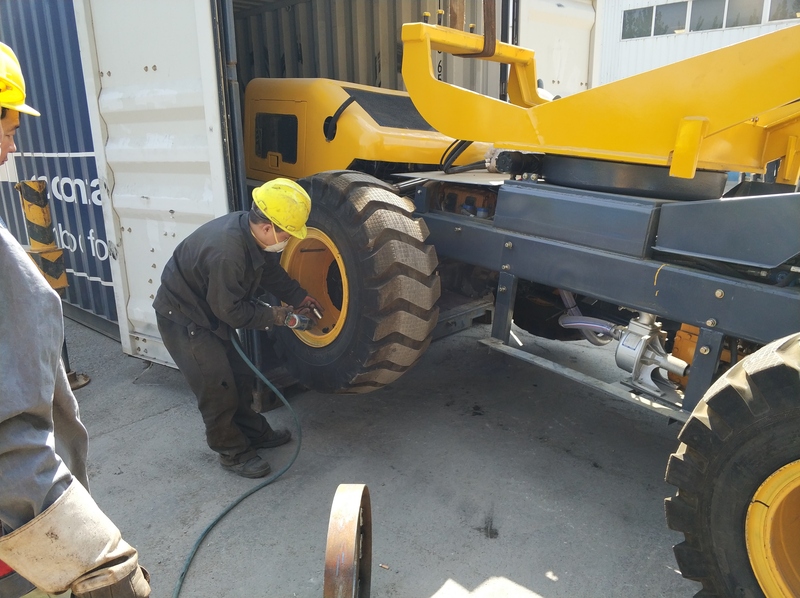 Also if you want to know price about our self loading concrete mixing truck, you can leave your message on the website, we will give you quick reply. 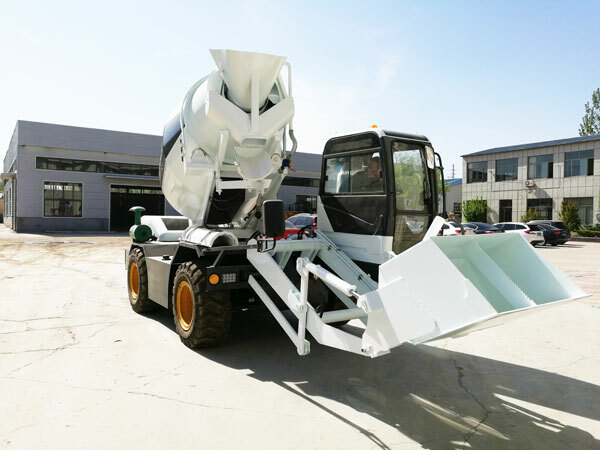 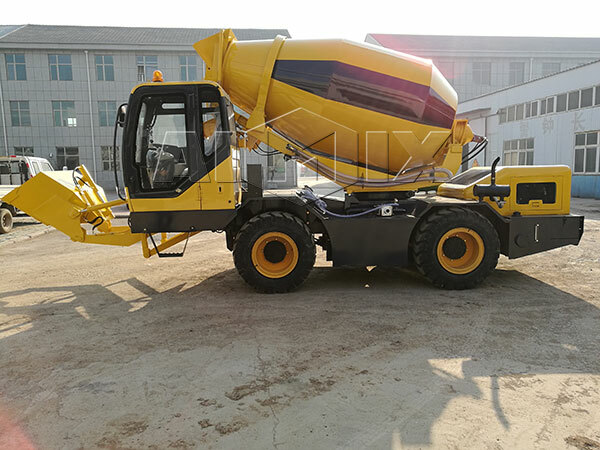 Because different volumes of self loading concrete mixer trucks have different prices, so just take you some second to contact us, you will get a high quality self loading concrete mixer.